In fact, since 2013, more than 2,500 square kilometres of very dense and mid-dense forests have been wiped out , according to India Today . 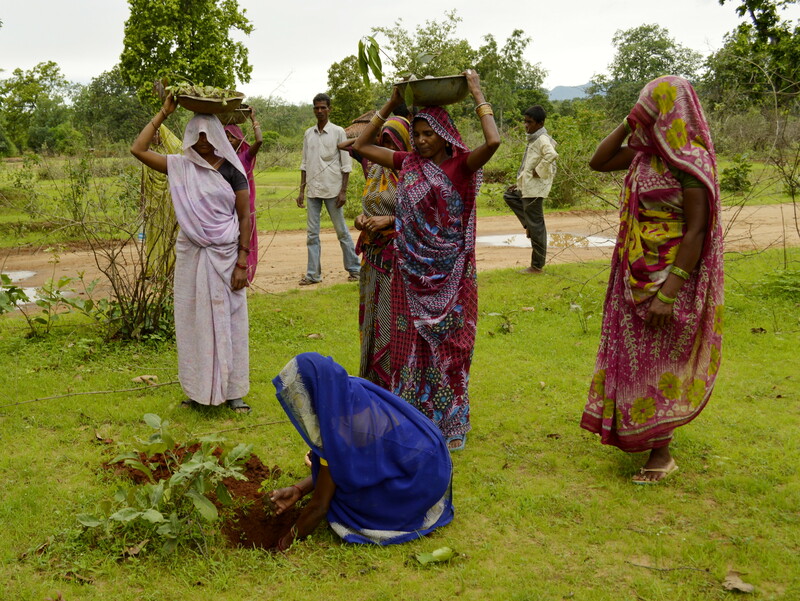 "The biggest contribution of this tree-planting project, apart from the tokenism, is that it focuses on the major issues," Anit Mukherjee, a policy fellow with the Center for Global Development, told the Telegraph . "It addresses many of the big issues for India: pollution, deforestation and land use."